With its lightweight and foldable design, UPQ me01 electric bike lets you freely shuttle in the city, and you even can take subway with the ebike. Like the idea? Let’s keep checking. 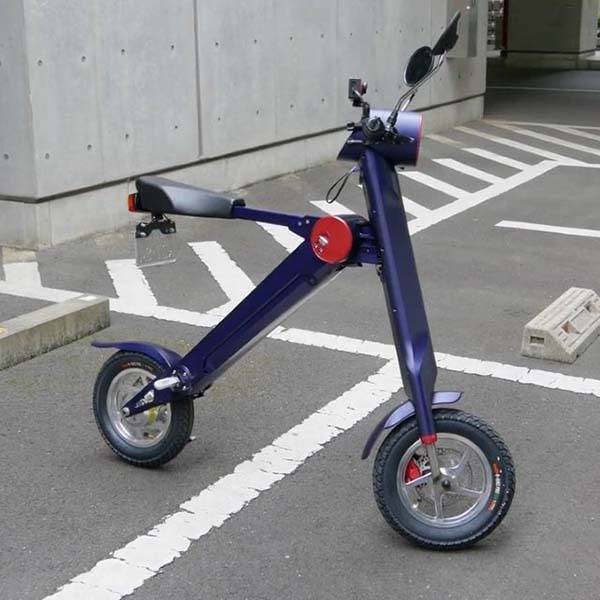 The me01 is an ultra-light and foldable electric bike from Japan. The ebike measures 48 x 24 x 39 inches (1,220 x 610 x 985mm), weighs 40 lbs (18kg), and as we can see from the images, the me01 shows off a minimalistic and sleek appearance, and its compact, lightweight and foldable design allows you to take it anywhere with you, and you can also effortlessly store it in any corner of your room. The me01 electric bike comes equipped with 36V 316.8Wh lithium ion battery that offers up to 22 miles (35km) riding distance on a 3.5-hour full charge, and a four-gear shift allows you to switch speeds based on your demands. Moreover, the folding ebike also features a digital monitor records your riding data, and its headlight and taillight keep you riding safely at night. 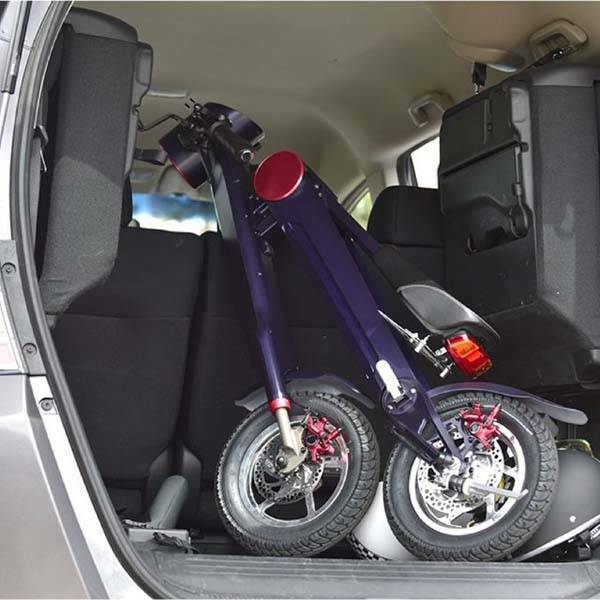 In addition, other features also include two rear-vision mirrors and a USB port for charging your mobile devices, and its handlebar has an attachment designed to keep your action camera in place in order to record your every journey with the ebike on the road. The UPQ me01 folding electric bike is priced at $2015 USD. If you’re interested, jump to Fancy for its more details. BTW, also don’t miss the combo of ebike and eScooter and more related cool stuff by following tags.